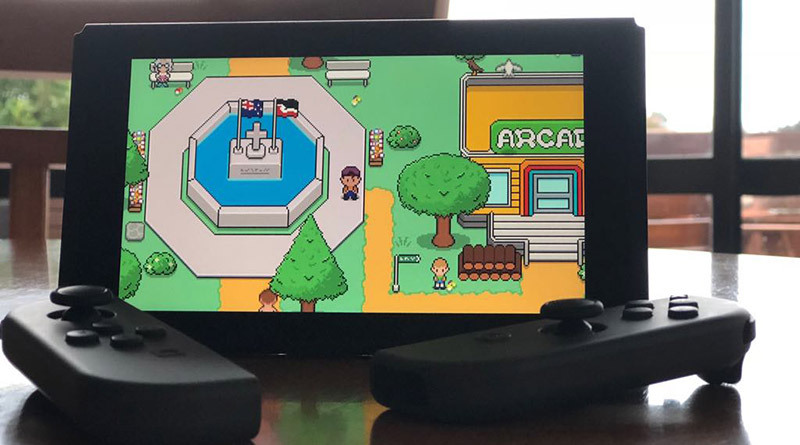 Rainbite has announced that Reverie is coming to Nintendo Switch. Destiny calls the least likely of heroes. Save an island in peril on a childhood holiday. Reverie is already available for PS Vita and PS4.